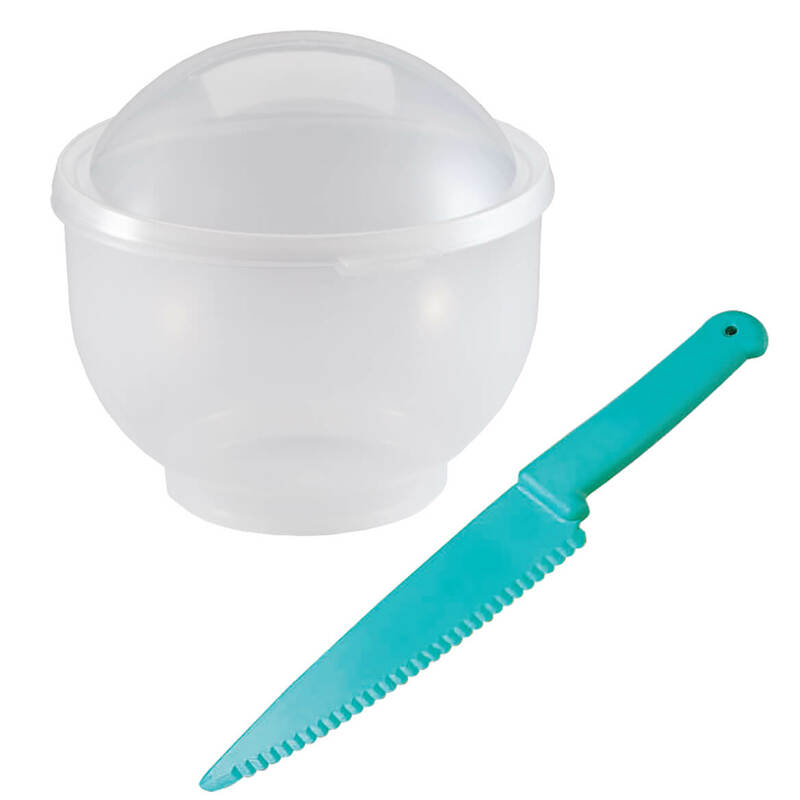 my husband and I have even gotten in a fight over this one phone call Miles Kimball thought he was off the hook never got a knife with the unit was told when I asked about it but it was a salad crisper I need a container to keep my salad in. Already waiting for 6 air ferns if this is not made right will not buy from the company anymore. I needed this one too. 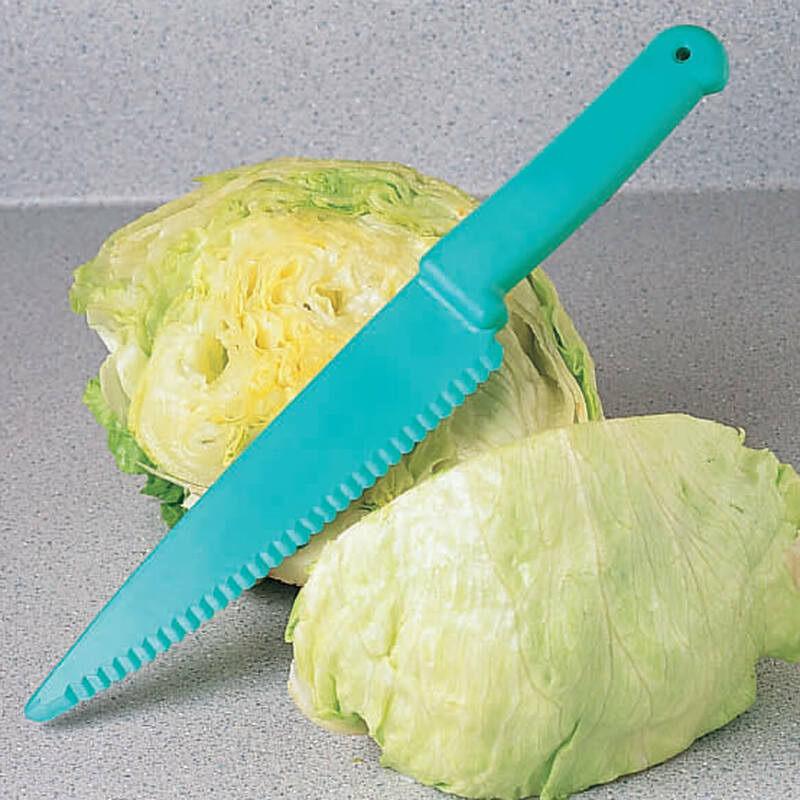 Would like to slice and keep lettuce longer, to prevent browning tips. This will be easier than using plastic bags. Liked other things like this do i figured I would also give this a try. 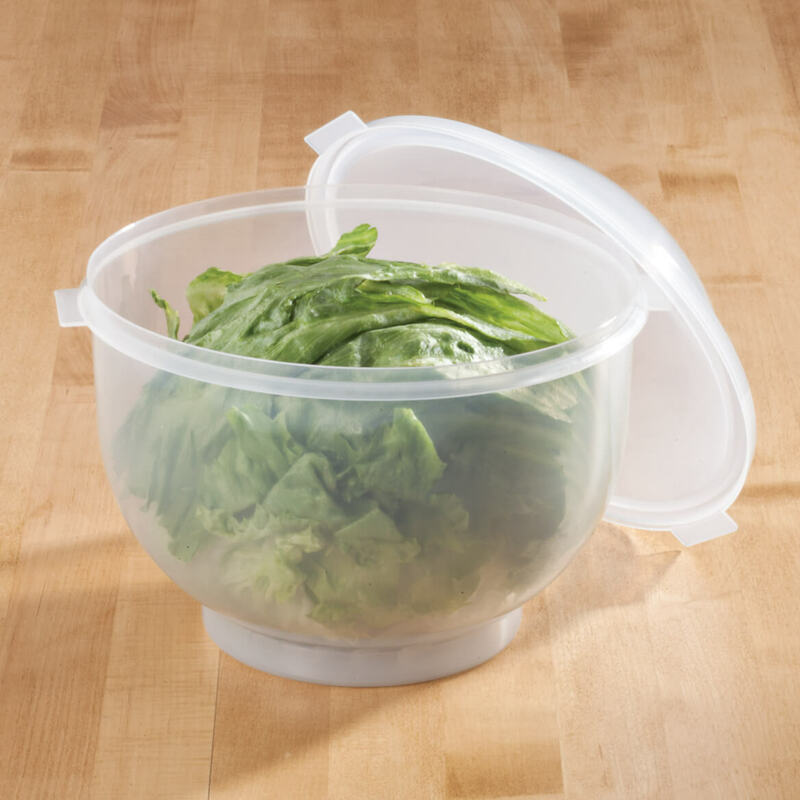 I need a lettuce keeper. And this one even has a knife. Woot woot. 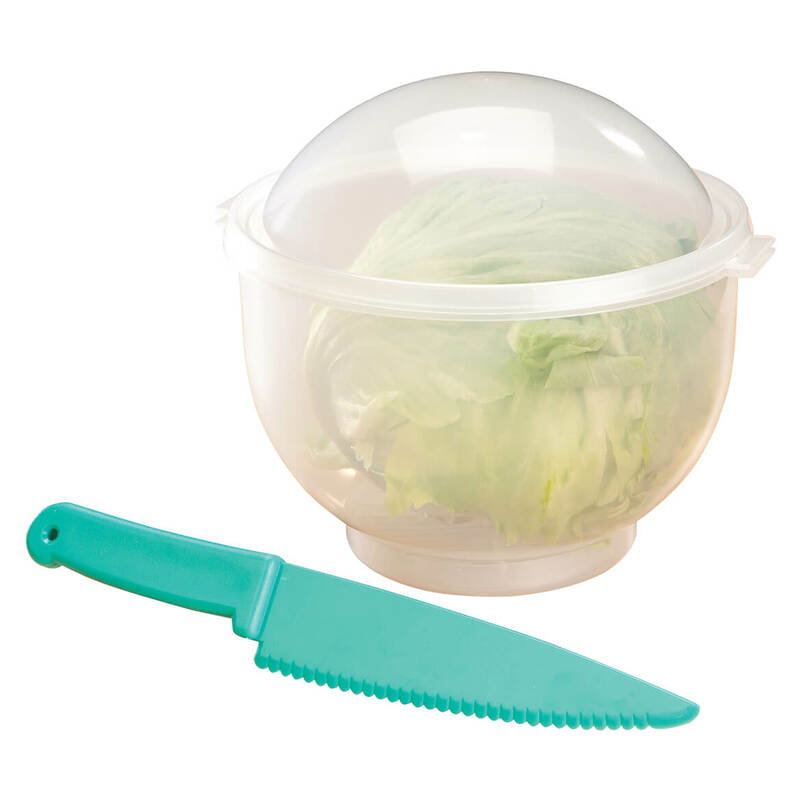 I am hoping it will help me to keep lettuce longer in my crisper. Needed a new lettuce keeper after some 40 yrs; this type works very well! I was tired of my lettuce turning brown.